A virus with a 100% fatality rate has started to spread on Earth. It’s suspected that the source of the virus is Mars, where a species of humanoid cockroaches was spawned by the terraforming efforts of humans. 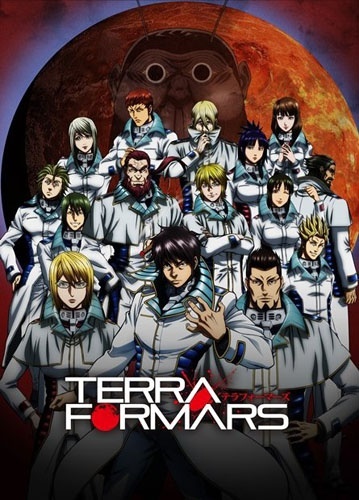 Terra Formars follows a crew of humans who have been genetically modified in order to be able to fight the alien cockroaches on Mars, in the hopes that they can secure a viable sample of the virus and save humanity. 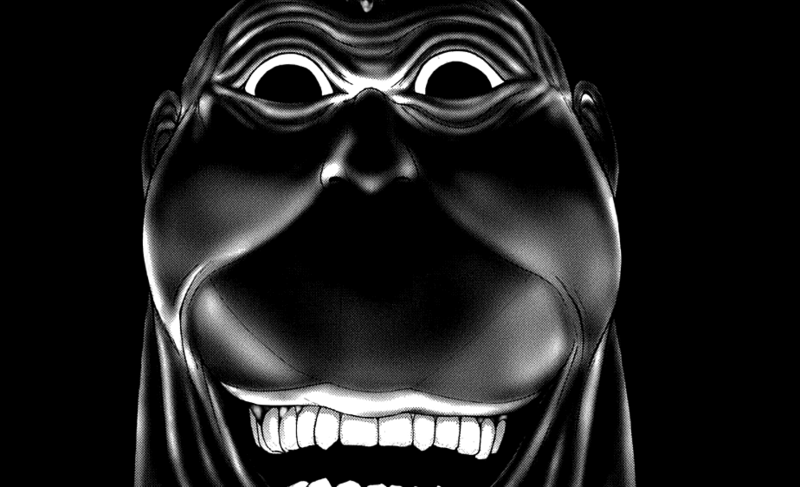 We’re only three episodes into Terra Formars, which means that there’s still plenty of opportunities for it to go wrong (as a lot of animes tend to do), but at this point in time I feel secure enough in saying that there’s something here that makes it worth watching. I haven’t read the manga that the anime series is based on, so I don’t know what the long-term themes are going to end up being, but I’m definitely picking up on something about the value (or lack thereof) of life when viewed from different perspectives. It seems somehow fitting that the enemies are cockroaches, and that they’re being given the opportunity to crush humanity with as little compassion as humans have shown them. One thing that you will have to get used to if you watch Terra Formars as it airs (which you can do via Crunchyroll) is some absolutely ridiculous censorship. Seriously, at first I thought something was glitching, but then I did a bit of Googling and found that, for some reason, the violence against humans in Terra Formars is being censored with almost completely black screens, or black circles. It’s not only horribly distracting, it doesn’t make much sense to me. So, it might be worth waiting for this to come out on DVD, or to read the manga in the meantime; but, either way, I think there’s a lot of potential here.